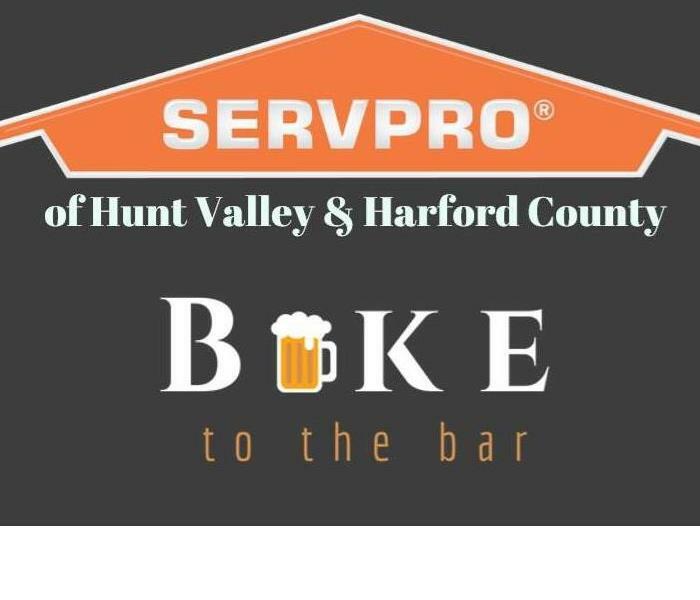 SERVPRO of Harford County was thrilled to take part in St. Vincent's Villa Pancake Breakfast on December 8th. 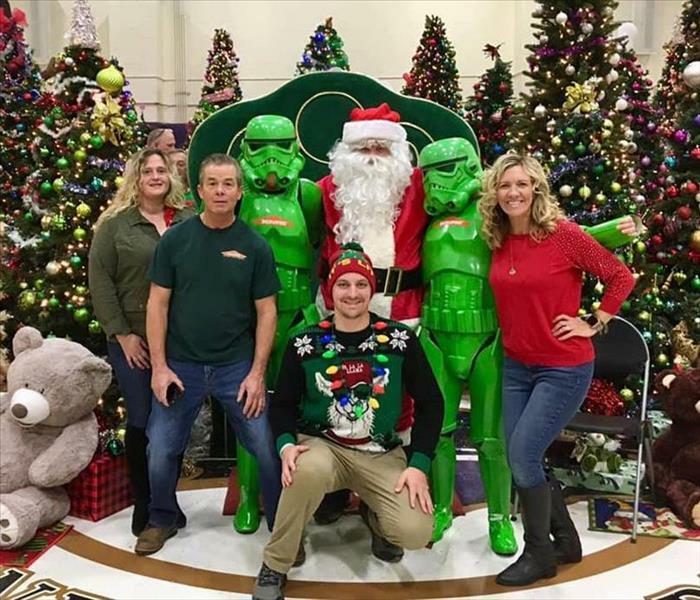 SERVPRO reached out to friends, family, vendors and the public, and boy did they deliver! 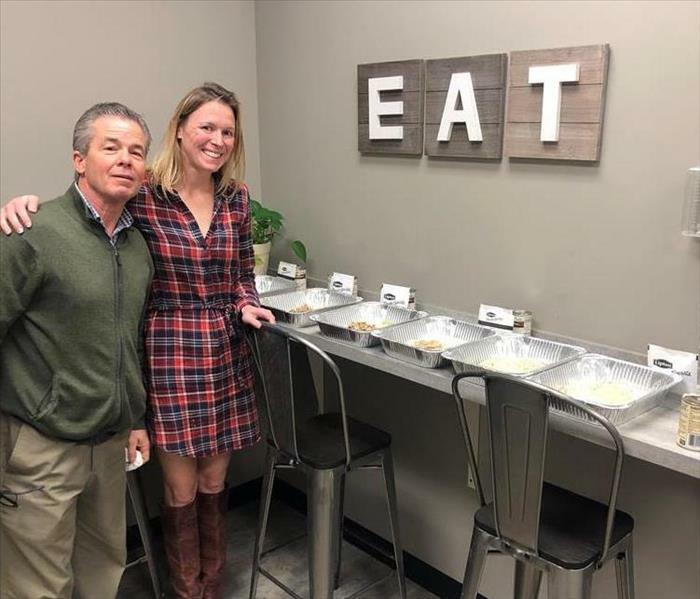 We raised $1,350 which was matched by SERVPRO Of Harford County owners Jim and Trish Wall for a total donation of $2,700 for gift cards for the children of St. Vincent's, a comprehensive residential treatment facility for children, ages 5-14 operated by Catholic Charities of Baltimore. 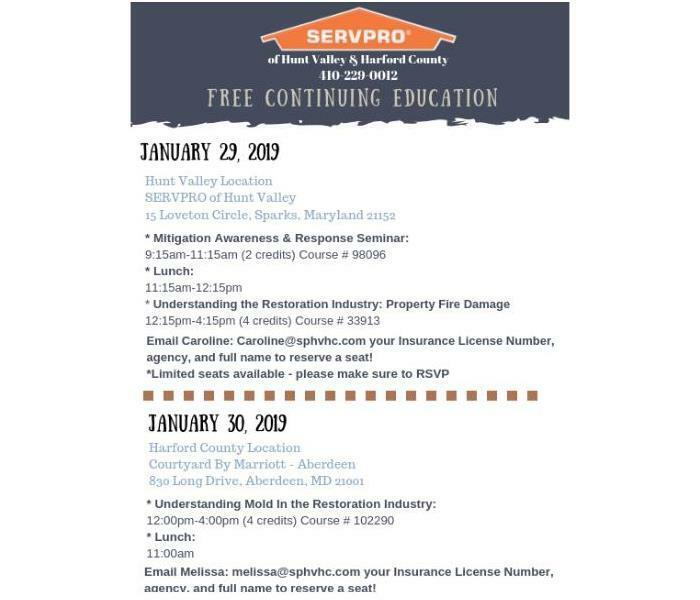 SERVPRO of Harford County is hosting a continuing education class at the Courtyard by Marriott Aberdeen on Understanding Mold in the Restoration Industry (4 credits) on January 30th from noon - 4pm. Lunch will be served at 11am. To reserve your seat please contact Melissa at Melissa@sphvhc.com with your name, insurance license number, and agency name.